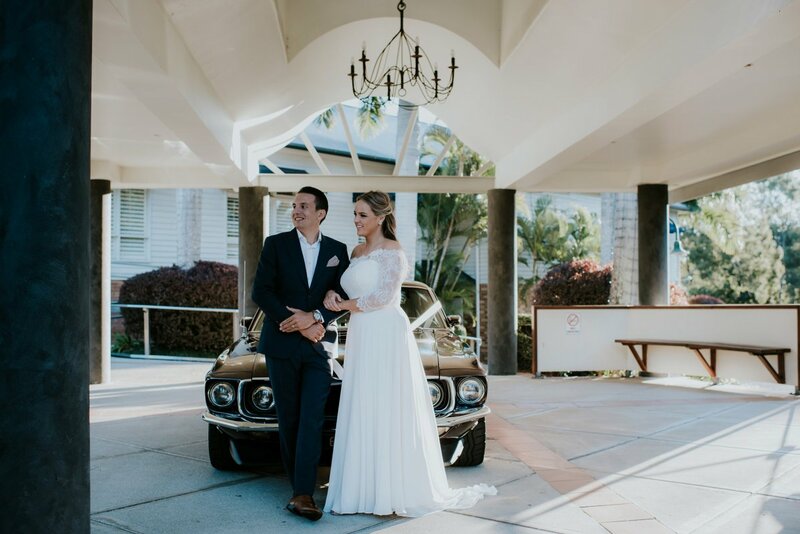 Brisbane's most loved wedding venue. 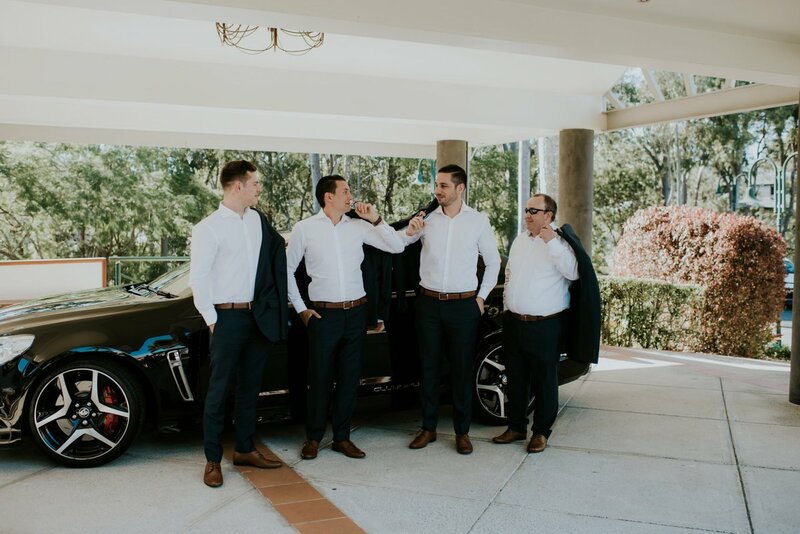 Hillstone St Lucia has a rich history of providing a stunning wedding venue in Brisbane, with a reputation that has continued to blossom over the past 30 years. 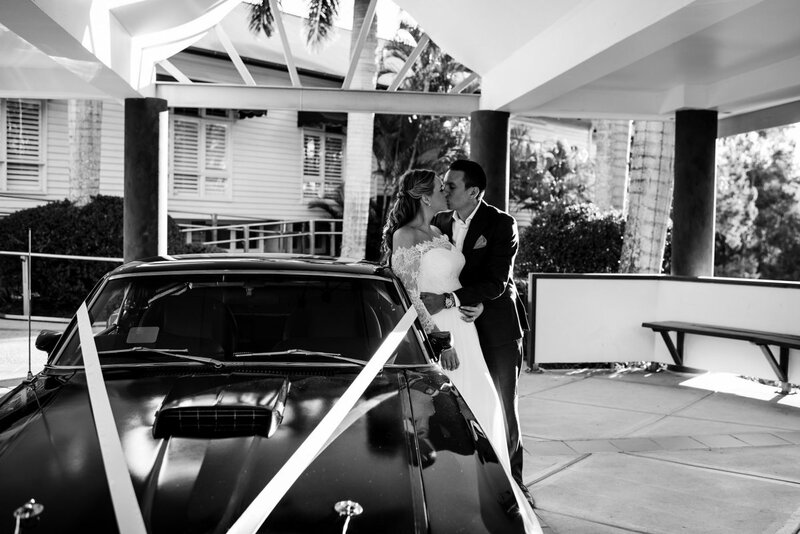 Since our first wedding in 1987, we’ve hosted more than 3,500 weddings. 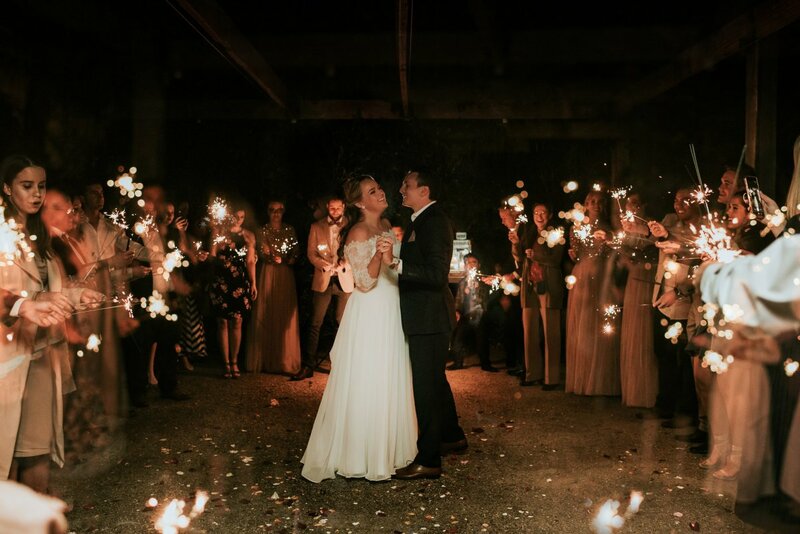 During this time, we’ve met incredible couples and shared in the magic of their special days. 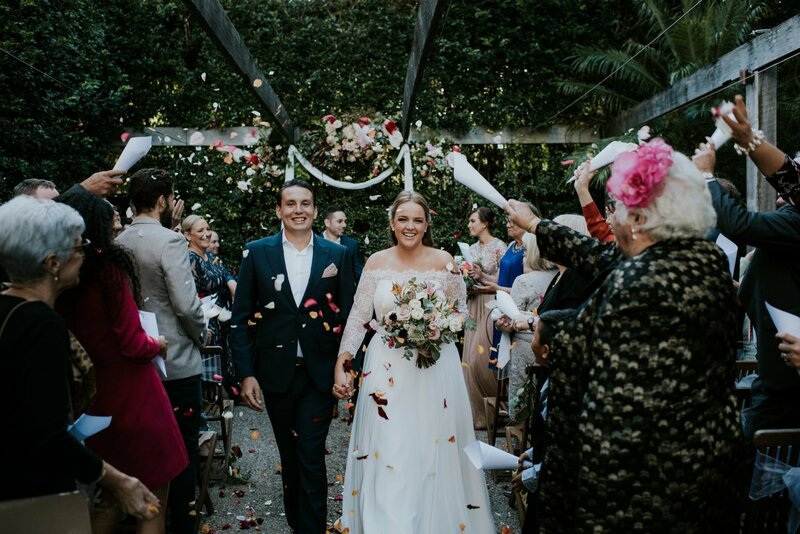 These experiences have made us the hosting and catering experts we are today, and have enabled us to establish Hillstone St Lucia as Brisbane’s premium wedding venue provider. 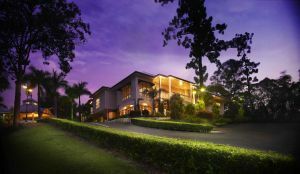 We’ve made our home in St Lucia among a stunning golf course and parklands. 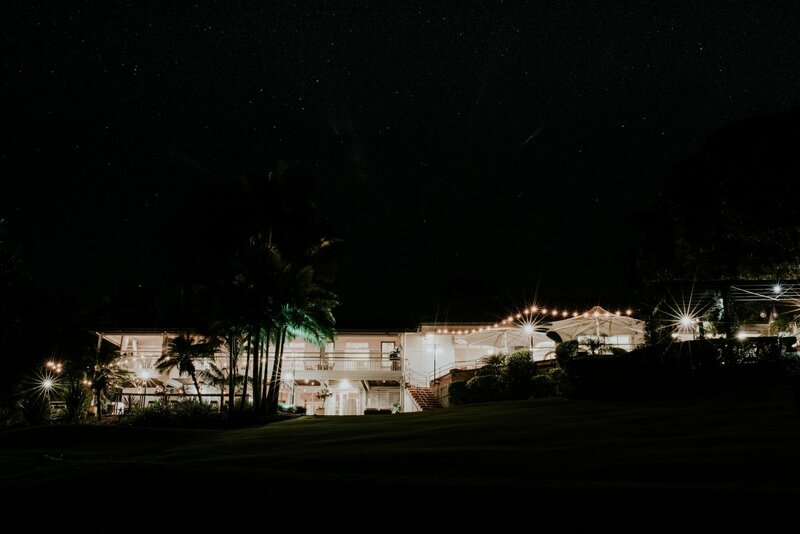 The historically rich venue and gorgeous location give Hillstone St Lucia its unique wonder, and make it the ideal venue to host your wedding ceremony. 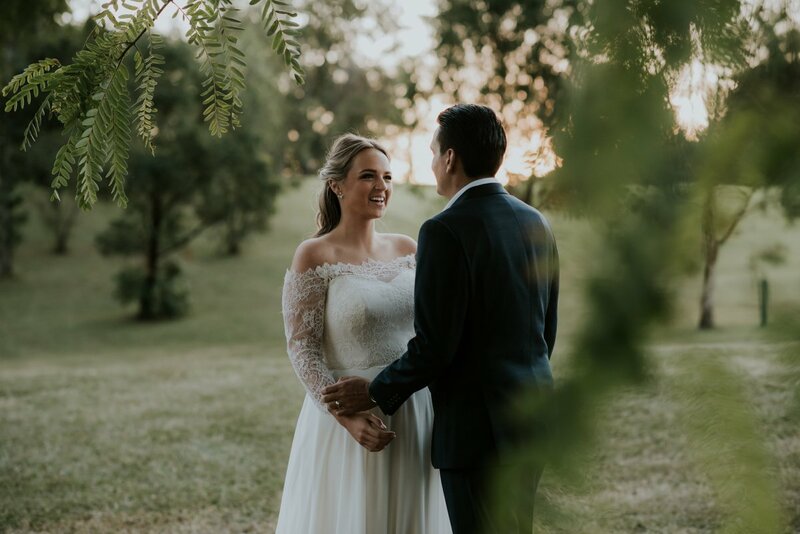 As one of Brisbane’s largest privately operated wedding venues, expanding over 4000m2, our large spaces and flexible service provide the perfect location for your wedding ceremony in Brisbane – this can include your wedding reception and engagement party. We warmly welcome you to celebrate your wedding here at Hillstone. 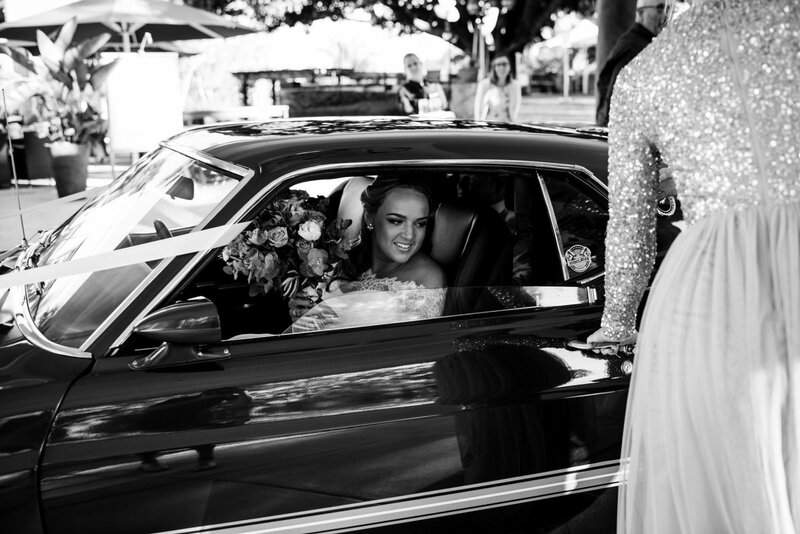 Tell us more about your dream wedding & must haves. Fancy a tour of our venue? 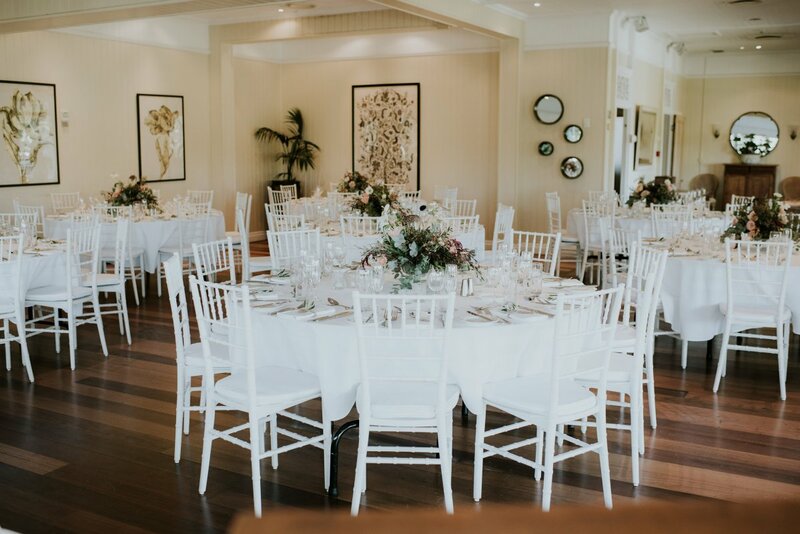 Our beautiful wedding reception spaces. 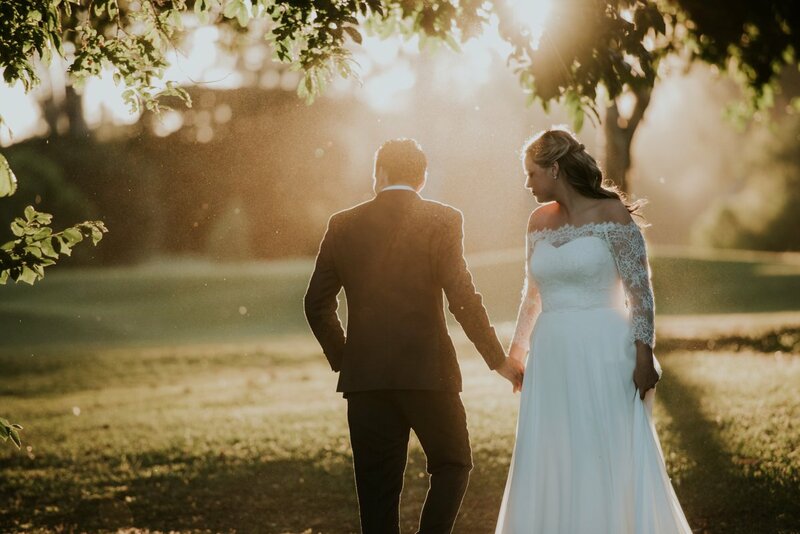 With 4 reception spaces and 2 welcoming areas, Hillstone will ensure your wedding day is everything and more. 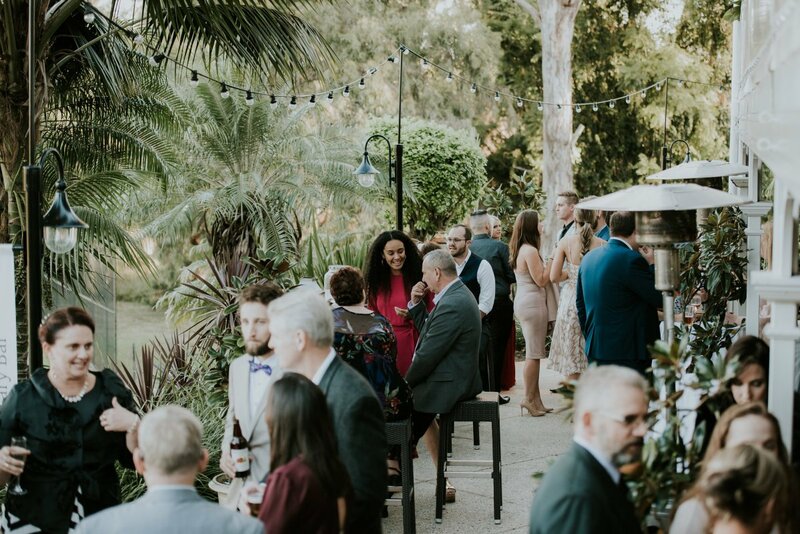 Our large wedding reception spaces and flexible options have been specifically designed to accommodate for weddings of all sizes, from small wedding receptions, to large, glamorous outdoor wedding ceremonies. 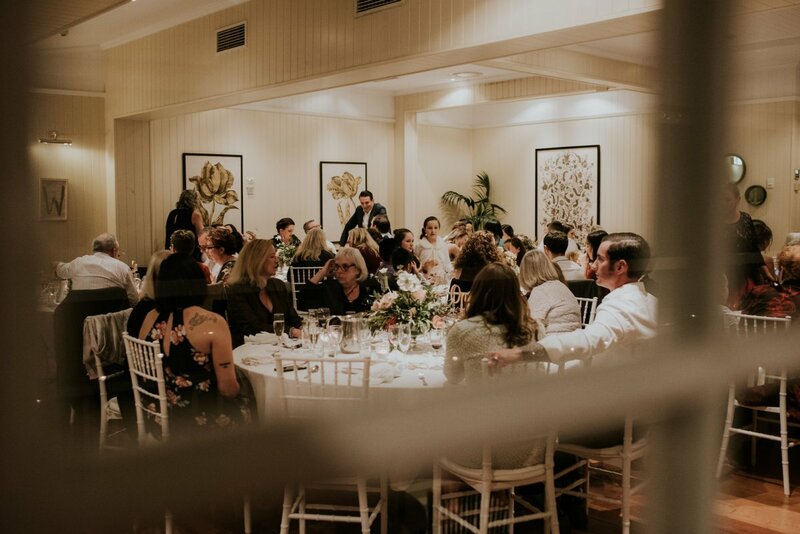 Our charming spaces and wide range of options is what helps make Hillstone one of Brisbane’s favourite wedding venues. Tiffany chairs are automatically included plus we’ve introduced our all new Share Menu. 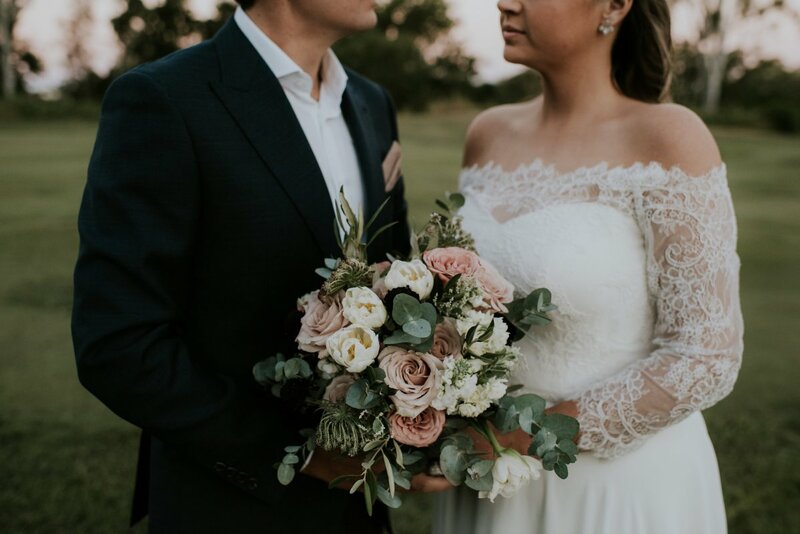 There’s so much to love in our 2020 wedding package. Lets glisten the best day of your life with brilliant upgrades and complimentary inclusions. It’s our wedding gift to you, all in 2020. With so many wonderful inclusions in Summer Love, there’s less money spent on the wedding, and more money to honeymoon. 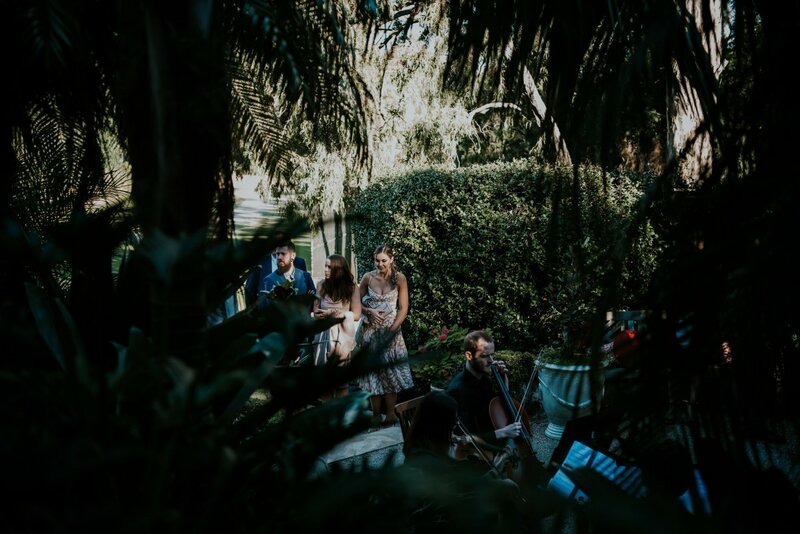 I went as a wedding guest – gorgeous venue for a wedding and the most amazing food!! We will remember the day for the rest of our lives and were so happy with Hillstone. 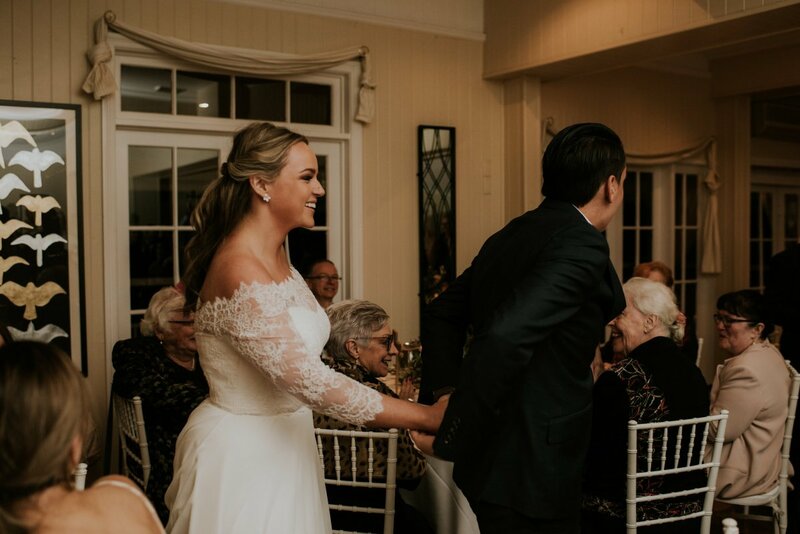 All of our guests were raving about it being the best food they ever had at a wedding!! Everything was perfect. The room was set up just beautifully with so much attention to detail. I can’t even begin to describe how incredible the food was. 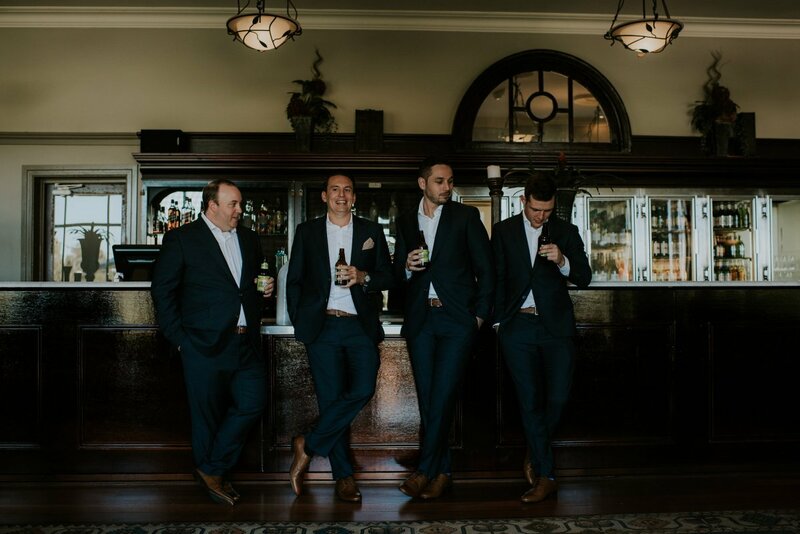 Key Information about Hillstone Weddings. 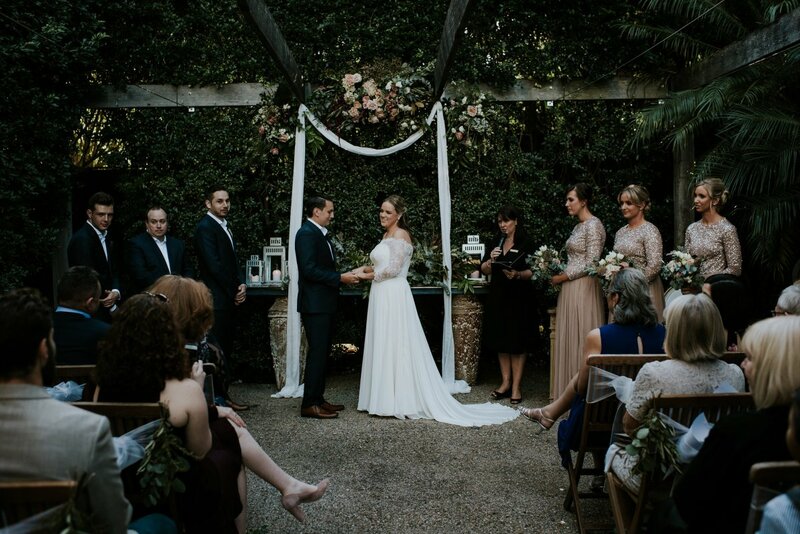 Are the wedding ceremony spaces indoors or outside? 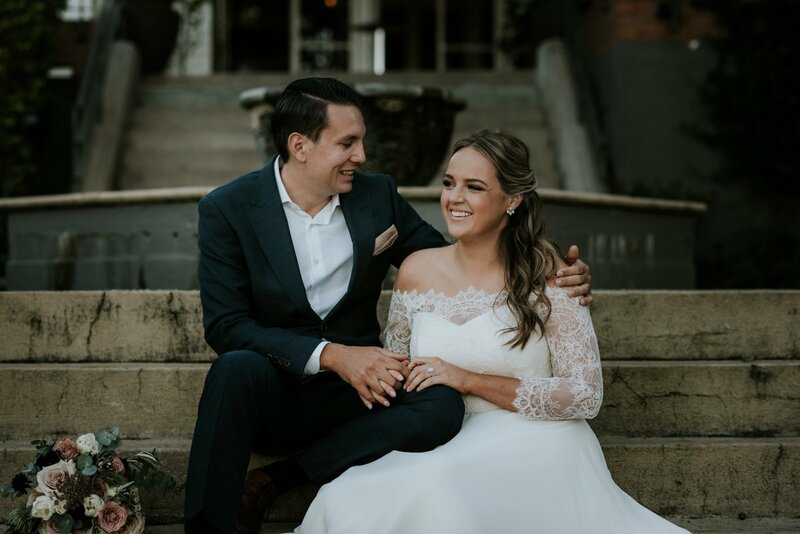 Hillstone St Lucia offers two unique outdoor wedding ceremony locations, the Fountain area which is most suitable for guest numbers from 100-200 and the Courtyard Garden which can accommodate 20-110 people. 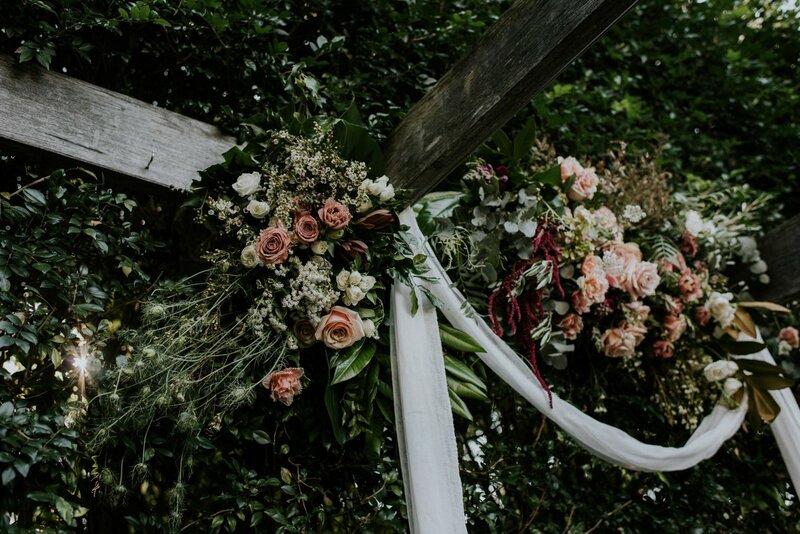 What is your capacity for garden weddings? 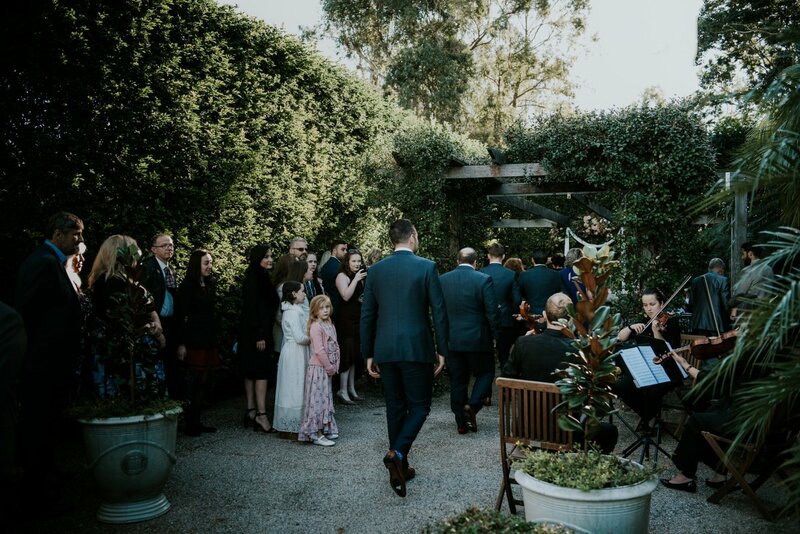 The Courtyard Garden is an appealing location for a garden ceremony and reception. 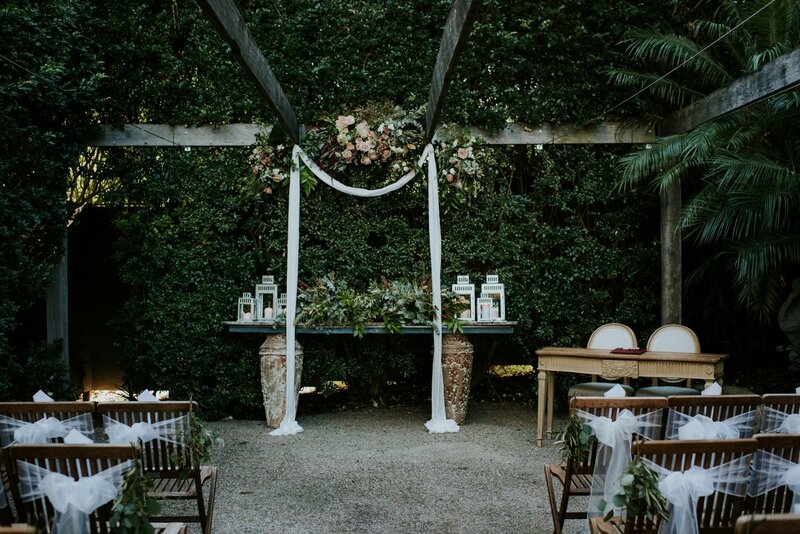 Once this space has been utilized for a ceremony it can transform into a reception venue comfortably seating up to 32 people. I would like an outdoor wedding but what happens if it rains? Rest assured Hillstone has a wet weather contingency plan in place for both event spaces in case it happens to rain. 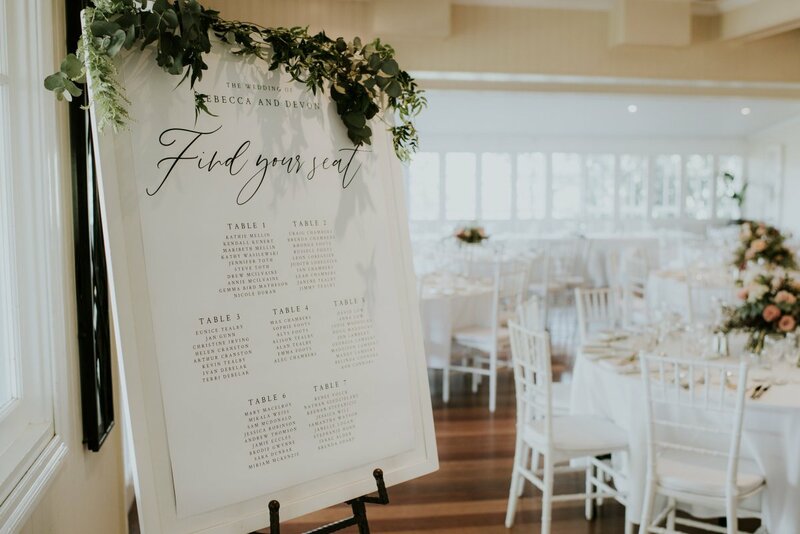 Your wedding coordinator will be in contact with the person you nominate to make the decision an hour prior to guests arriving at the venue. Do you cater for small wedding receptions? Hillstone caters for weddings as small as 15 people up to a maximum of 500 people. 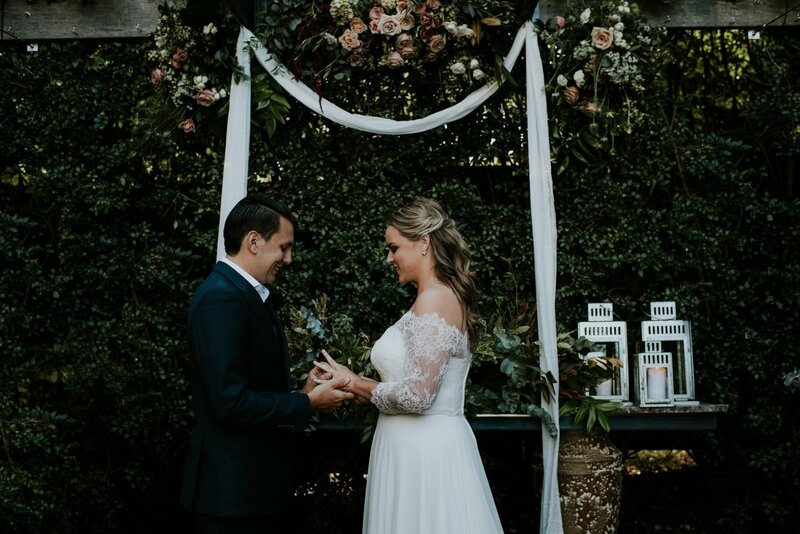 Recently Hillstone has teamed up with Pash and Dash who offers couples premium elopement and intimate wedding packages. More information is available here. Is car parking available for my guests? Hillstone has over 200 complementary car spaces onsite. All of our menus are created in house by our Executive Chef. We are flexible should you wish to tweak our current menu or tailor your own. All cultural and dietary requirements can be easily catered for. 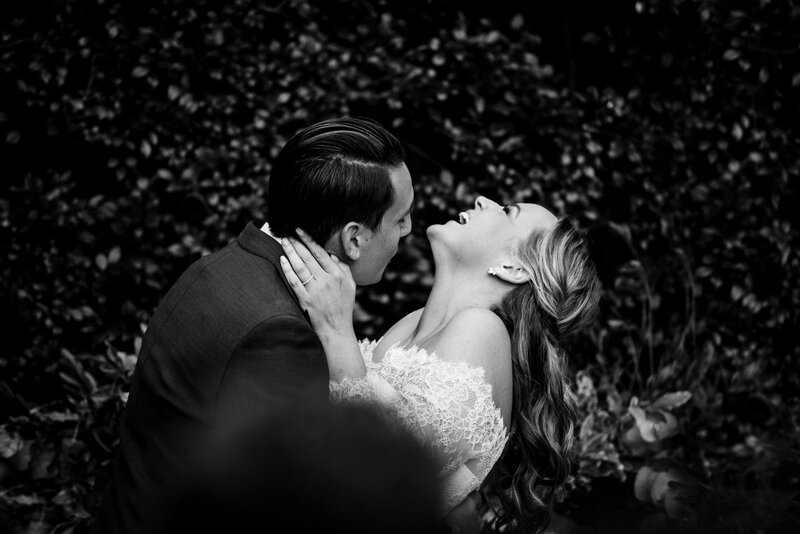 Click on any image below, and never miss another wedding moment at Hillstone. 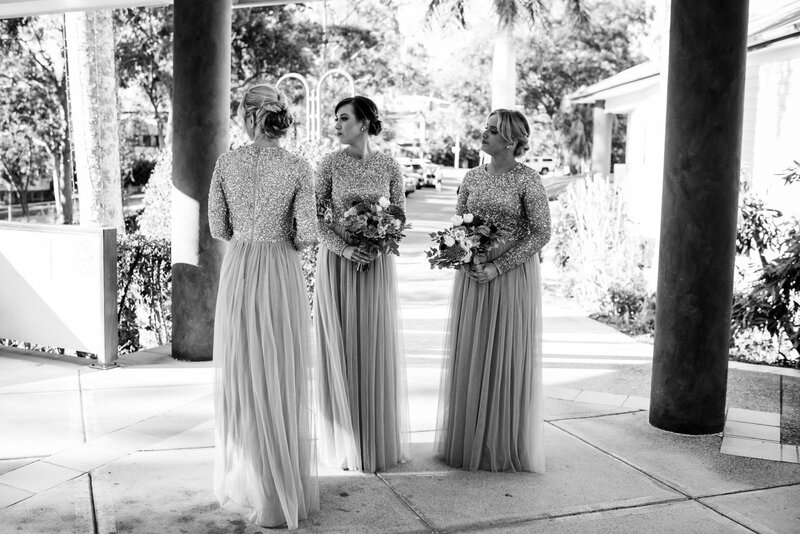 With more than 10 years experience our wedding coordinators are your best point of contact.